Dale Cornelius has been described as highly inventive, a truly unique artist, and having an ability to evoke an immediate emotional connection with an audience through music. Cornelius’ musical diversity and distinct scores have made him one of Australia’s premiere film and television composers. Dale has received nominations and awards for his work in television and feature film here and overseas. Amongst which; winning the AACTA for Best Sound/Music in a Documentary in 2013 for Dr. Sarmast’s Music School and Best Television Theme Award at the Australian Screen Music Awards 2013 for The Doctor Blake Mysteries. He has composed music for feature films, television drama, reality TV series, telemovies & documentaries screened in cinemas & film festivals around the world and on; BBC 1, ABC, SBS, Channel 7, Channel 9, Network Ten, Arte France, PBS, Netflix U.S., Discovery, History, and National Geographic channels (amongst many others) and been commissioned twice as lead composer for Australia’s pavilion at World Expo. For a list of credits and more information, please visit Dale’s IMDb page. Native Tongue would like to congratulate Dale Cornelius on his 2018 Screen Music Awards nominations. Dale’s work on the “Doctor Blake Mysteries” has scored him a nomination for Best Music for a Television Series or Serial. He has landed two nominations for Best Music For A Documentary for his work on “Mother With A Gun” and “The Story of Earth”. 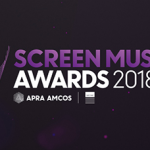 The winners of the 2018 Screen Music Awards will be announced at a gala event in Sydney at the City Recital Hall on Monday 19 November. Native Tongue would like to congratulate Dale Cornelius on his Screen Music Awards nomination. “Mother With A Gun” has landed Dale a nomination for Best Music For A Documentary. 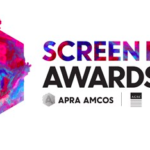 The annual Screen Music Awards are presented by APRA AMCOS in conjunction with the Australian Guild of Screen Composers (AGSC). The ceremony acknowledges excellence and innovation in the field of screen composition. The 2017 Screen Music Awards will be held on Monday 13th November at the Melbourne Recital Centre. 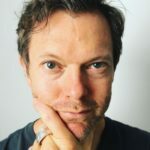 Native Tongue composer Dale Cornelius recently returned from stints in Prague and Dublin to finalise the recording of the score for The Blinky Bill Movie. 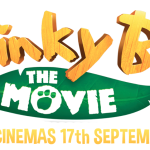 The animated feature follows the adventures of Blinky Bill (voiced by Ryan Kwanten), and is in cinemas from September 17th. Native Tongue composer Dale Cornelius won the award for Best Television Theme for his composition in The Doctor Blake Mysteries at the 2013 APRA Screen Music Awards held in Sydney last night. 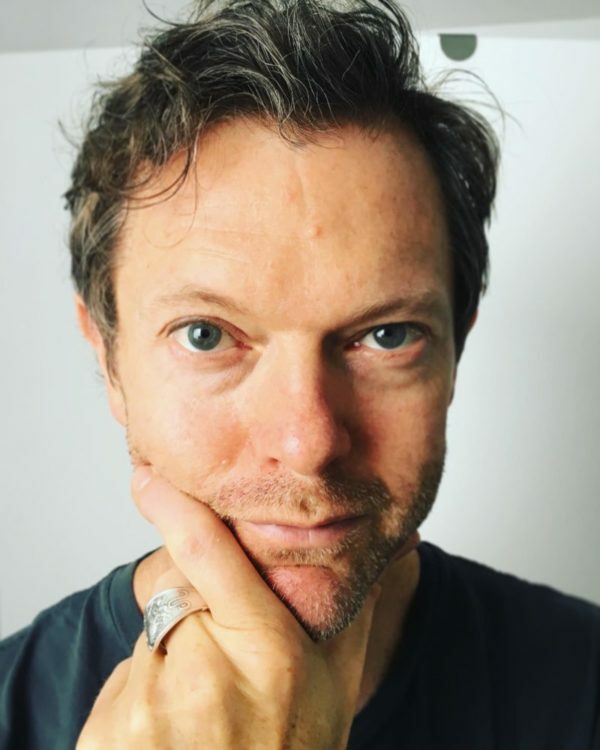 Dale Cornelius has composed music for such films and television shows as; Adam Elliot’s internationally awarded feature ‘Mary & Max’, Jeff Daniel’s controversial documentary ‘The 10 Conditions of Love’, Dean Murphy’s comedy-drama and Australian box-office hit ‘Charlie & Boots’, and the BBC hit series ‘Penguin Island’. The Doctor Blake Mysteries is an original 10-part ABC1 murder mystery series starring one of Australia’s favourite and most versatile actors, Craig McLachlan, as the maverick town doctor Lucien Blake. A second series is scheduled to air in early 2014. 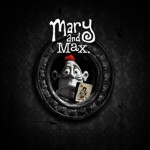 Melodrama Pictures is delighted to announce that ‘Mary and Max’, the animated feature film from Adam Elliot, the Academy Award ® winning writer/director of Harvie Krumpet, is being released in the USA. 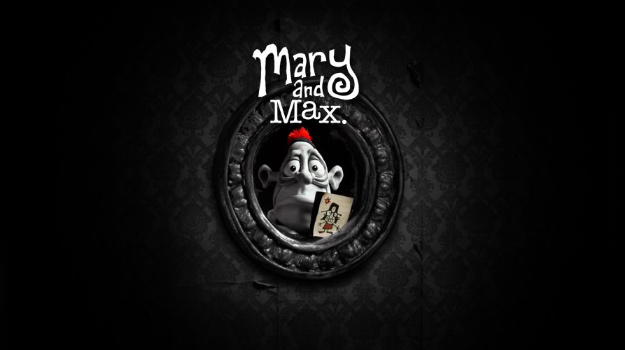 ‘Mary and Max’ features music by Native Tongue composer Dale Cornelius.